The success formula for muscle growth, strength and performance! Tired muscles, lower performance levels and a drop of high-speed and maximum strength are common issues of people doing sports and athletes. Your body does produce own creatine and takes it in from foods, like meat and fish. For an intense training however, that is most often not enough – especially if you are not on a well-balanced diet. Therefore, it is important to fuel your body with extra creatine if you are looking for best results. 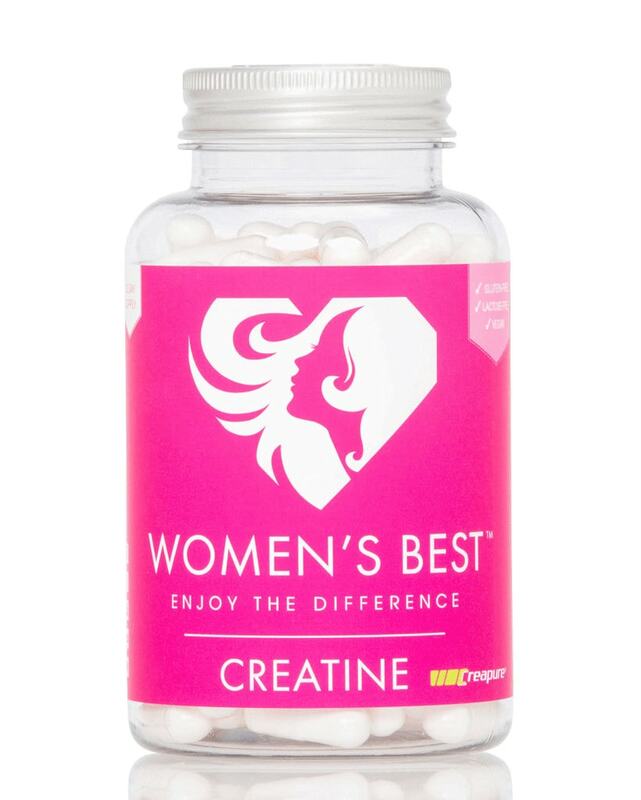 If you stock up your creatine stores, this white gold is proven to improve your performance, strength and endurance. A true all-in-one support for your muscle growth. Creapure is produced in Germany and stands for the purest exclusive creatine powder with maximal efficiency. Anbefalt bruk: ta 1-2 kapsler daglig før trening sammen med et glass juice eller vann.